"We help the poor, lift the desperate, mend the broken, and together, we build a better future." Welcome to the Outer Rim Alliance, a growing force of good in these dire times. One of the few groups, if not the only one, able to reverse the spiral of destruction that plagued our Sector since the Great Collapse. Let go of your worldly possessions, give them to the Alliance and we will give you a purpose. Become an agent of reconstruction rather than destruction, and strive to build a better world, together. 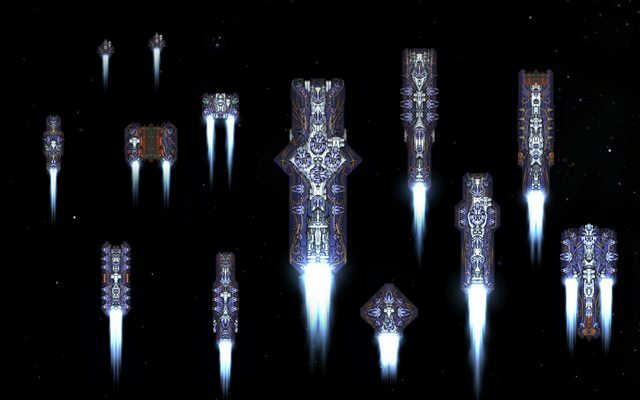 This is a high tech faction entirely composed of broadside ships. 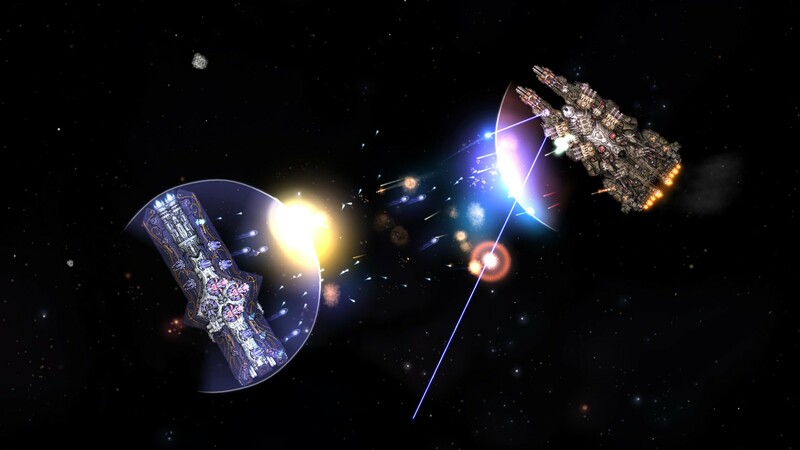 Yes you read that right: AI-friendly broadside ships. Plenty of them. As high tech ships, they mostly rely on energy weapons with a few missiles sprinkled here and there. On one hand they have way more mounts and better armor than your average Tri-Tachyon hull, but on the other they have slightly worse shields. - Added Prayer Sender medium missile: A reloading Energy rocket launcher. - All weapons prices adjusted to match 0.9 vanilla values. 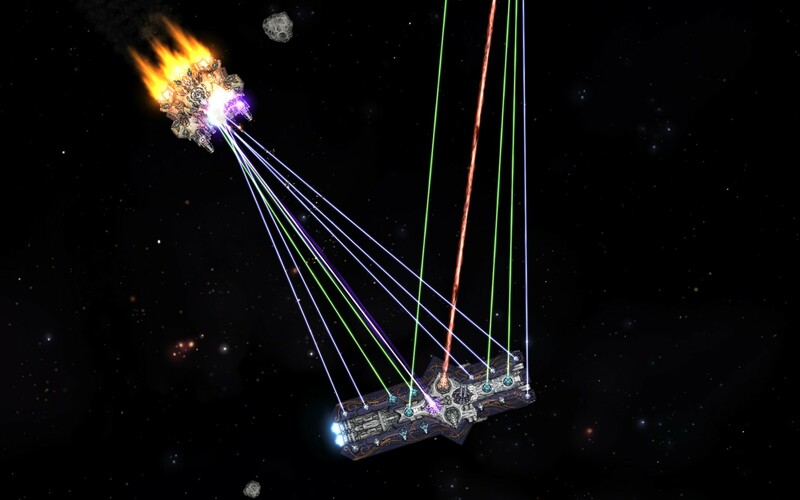 - Updated compatibility with Nexerelin.
. All fighters get the "no_weapon_flux" hullmod like vanilla, flux stats adjusted accordingly.
. Fervor gunship shield nerf.
. Wisdom interceptor hull buff. - Added spaceport to Lu'men station. - Downgraded Marble's nanoforge to corrupted from pristine. - Added missing turn rate information to the Calling Scatterer. - Shuffled some blueprints, neither BP package contains any capital ship like vanilla. - Deactivated the "material maps" for GraphicLib, that had only a minor visual impact but significantly increased VRam usage. - Changed the faction colors for something farther from the League's gold. - Fixed Calling Scatterer secondary PD firing at nothing. - Proper running economy and planet conditions. - Added proper Commission dialog. - Added second and rarer blueprint package. - Added individual ship wing and weapon blueprints. rc2: Fixed AM bomber CTD. rc3: Fixed Calling Scatterer flux issue. 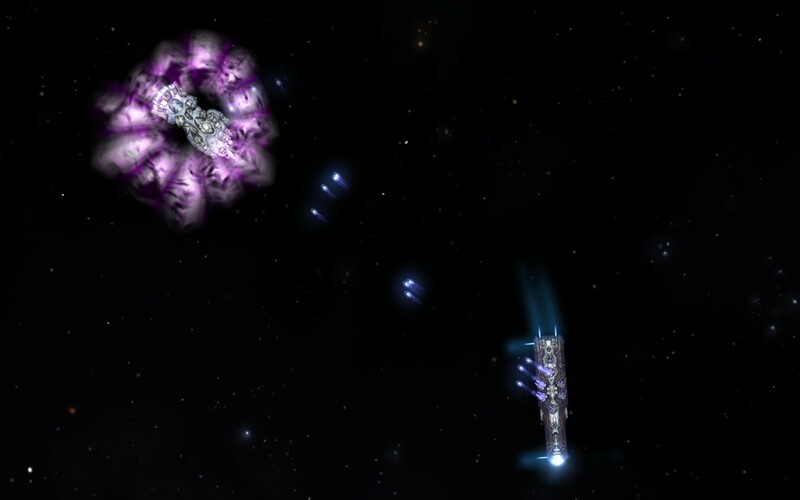 Omgomgomgomg, FINALLY AI FRIENDLY BROADSIDE SHIPS! Also, I think they look super cute! Woa, nice style, getting somewhat of a persian vibe here from the paintjobs. Very elegant ship design, looks very interesting. Once I get done with some of my projects, I'll be sure to check this out - I gotta get back into Starsector as some point. Really nice ships! More subtly creepy in terms of faction lore too, rather than the usual anvil to the face. With most loadouts they behave from okay to incredibly well (way better than I can to say the least) in AI control, but you can still make it derp with a few. Do take a look at the default loadouts if you are having troubles, but overall get ready for some awesome fleet action and bullet-hell spam! Yeah, in the sea of Bad-but-not-too-bad faction I figured there was some more space between Good-but-not-too-good factions, next to Shadowyard Reconstruction Authority and the Luddic Church. Thanks, I hope you'll enjoy them. 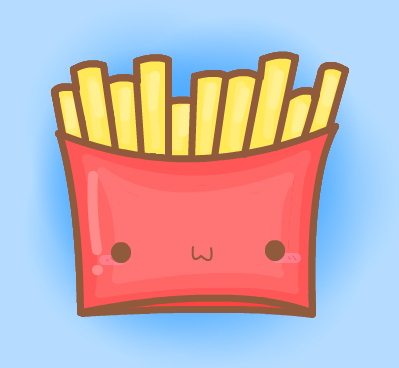 "Let me do the german dance for you..."
May the fry be with you. Looks great, would love to download and try this faction out, but the website to download from keeps timing out, doubt the problem is on your side though. This update shouldn't break your save. Small typos in that description: "Litany" isn't capitalized in the first line; "didn't saw much use" should be "didn't see much use" on line 2; "for such small energy weapon" should be "for such a small energy weapon" on line 3; "the Litany function exactly like" should be "the Litany functions exactly like" on line 5; "As a result some" should be "As a result, some" on line 7 (though this one is perhaps debatable).